Cleaning hard-to-reach trouble spots just got a lot easier. Our AdaptiveClean brush head enables 4x more surface contact* and easily absorbs any excess brushing pressure. 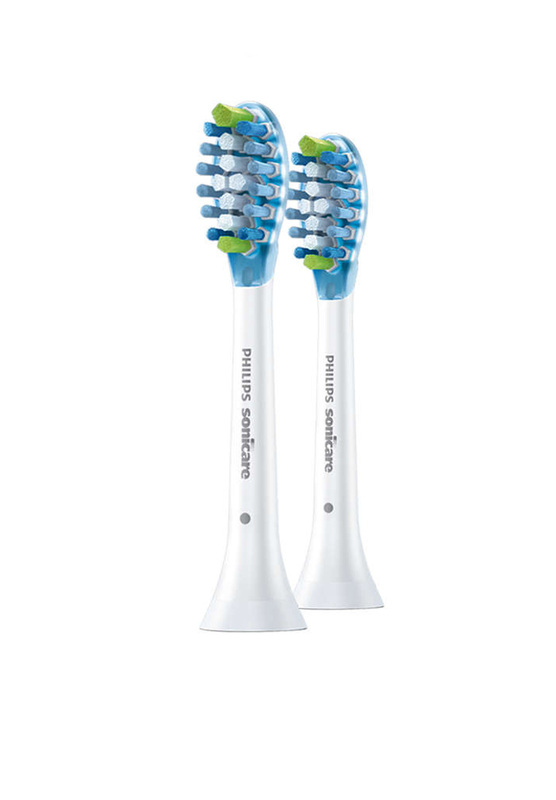 However you brush, you get a truly deep clean that's gentle on gums.